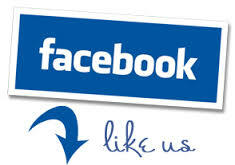 Products are made from the reproductive organ of a domestic bull or buffalo. Yes, you heard right, these one of a kind collector's items are exclusive! This unique part of Western Americana will be a conversation piece for years to come. 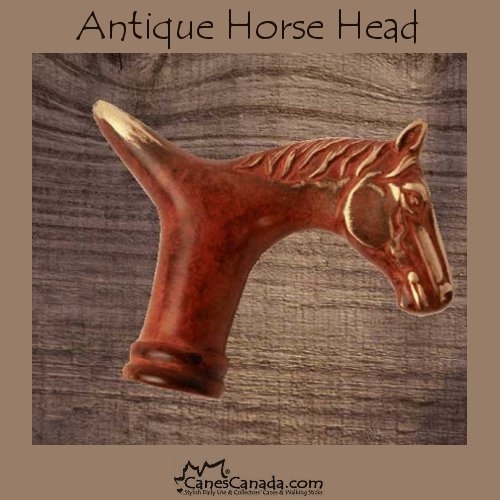 Inspired by his great grandfather, John Taylor, Ross has been making these canes for years and that's NO BULL! 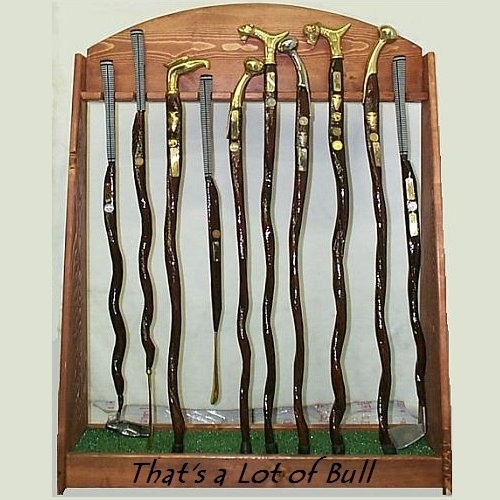 These canes have a great western heritage and have been carried by some of the west's most famous and notorious characters. Legend has it that Doc Holiday, Bat Masterson and Jack Dempse carried similar canes. 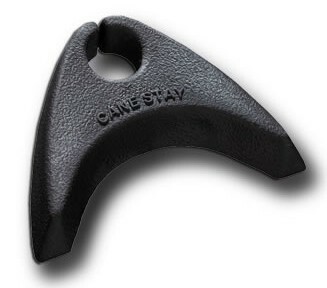 A 5/16" steel rod is inserted from tip to tip making these canes extremely durable. They are cleaned, sanitized, cured, dried, stained, and varnished. True works of art and each is individual, not two the same. Great for presentations. 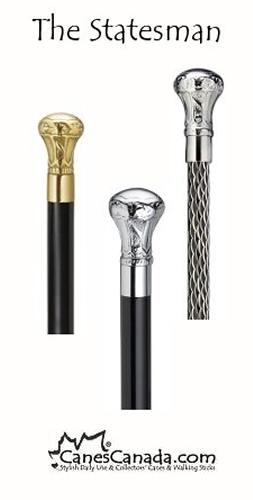 Handle Styles and Lengths In Stock: These canes cannot be cut. You can, however, order a custom size. Lengths - Please call to place order for custom length canes. 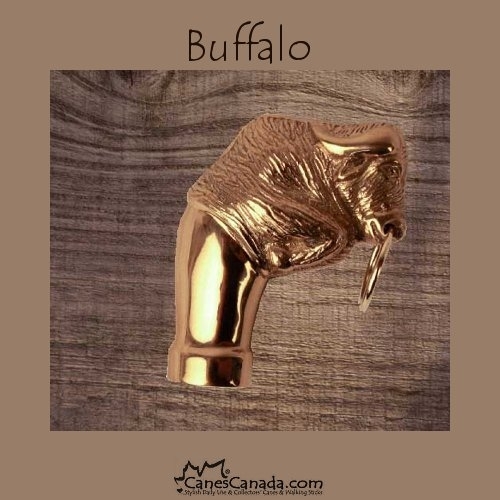 Embedded buffalo nickle and plate that reads "Made from the reproductive organ of a bull"
Custom Orders - Please call 1-866-217-8091 to order a custom Bull Pizzle Cane, staff or golf putter. Had this cane for over 6 months now. Very pleased with it. A great conversation piece. 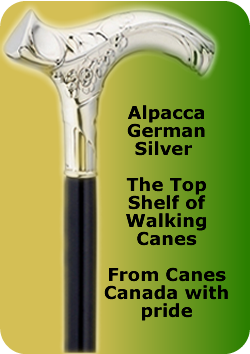 A day doesn't go by when someone comments on the cane, and get to watch their eyes "pop" when they read the inscription. I stand 6'5", with two steel hips, and the cane has no problem bearing my weight (260 lbs). The cane is rated for 240lbs, and as such it has given me an incentive to lose some weight (15lbs so far). Being of organic origins(literally),I'm careful not to use it in snow/icy conditions, or wet days, hoping to prolong it's life. Saving my "milk" money to afford another Ross Taylor original. THANK YOU for a job well done! I ordered the cane for my dad’s 76th birthday and it arrived right on his birthday! He called me super excited about it. He would not put it down the entire day except to take a shower! He went to visit with friends to show it off and took many pictures. It was a great present!